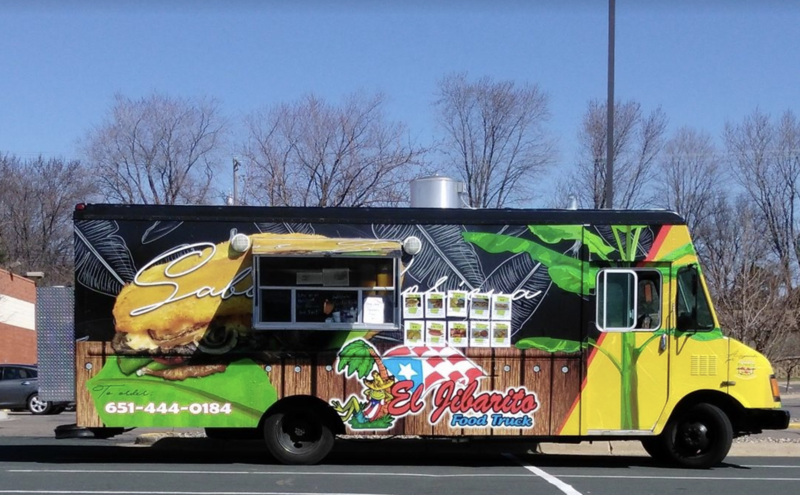 the Puerto Rican food Truck of the twin cities. 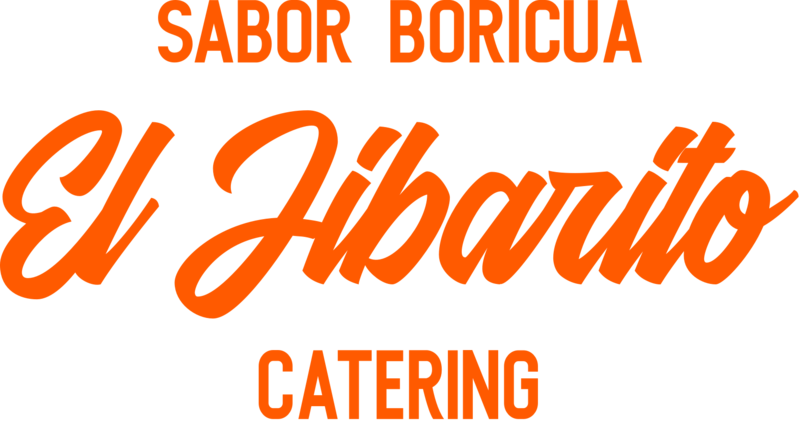 From Puerto Rico we come bringing Sabor Boricua to Minneapolis/St. Paul. 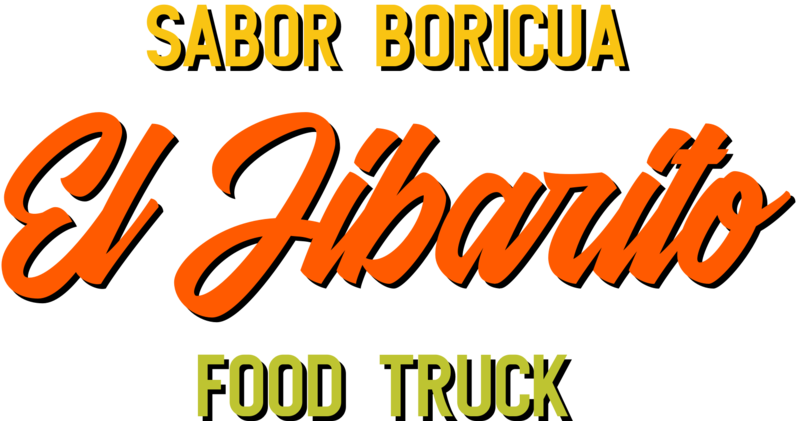 We are a family-owned Food Truck & Catering company serving our tasty favorites from the island to the beautiful Twin Cities. Follow us to find our food truck making it's way through out the streets of Minnesota or have us cater your next event. A veggie bean burger served with plantains instead of bread. We now offer catering for events and carry-out. Place your catering order online. Begins March 2019, weather permitting of course.